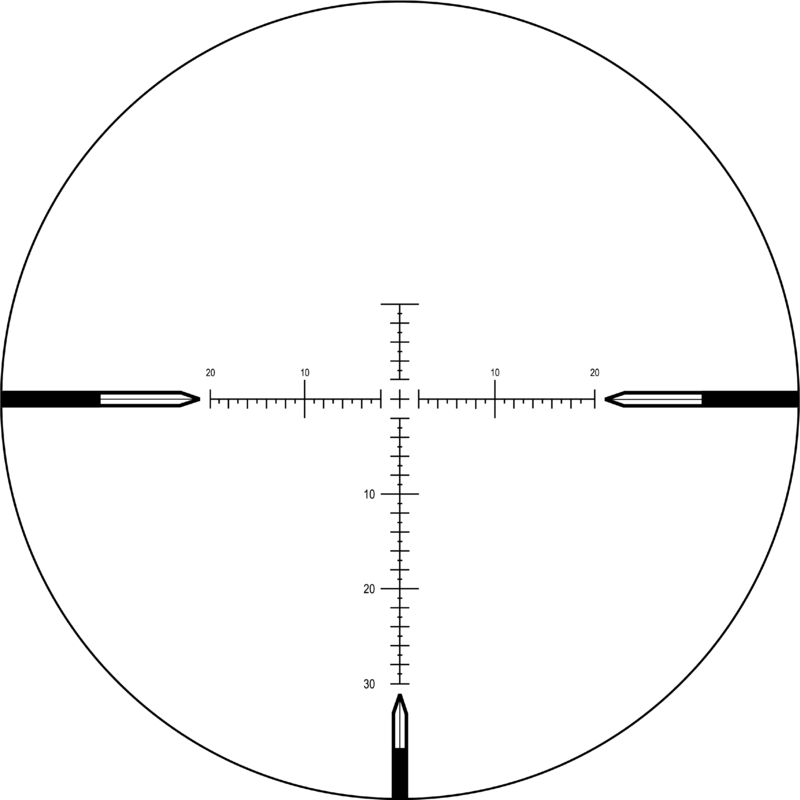 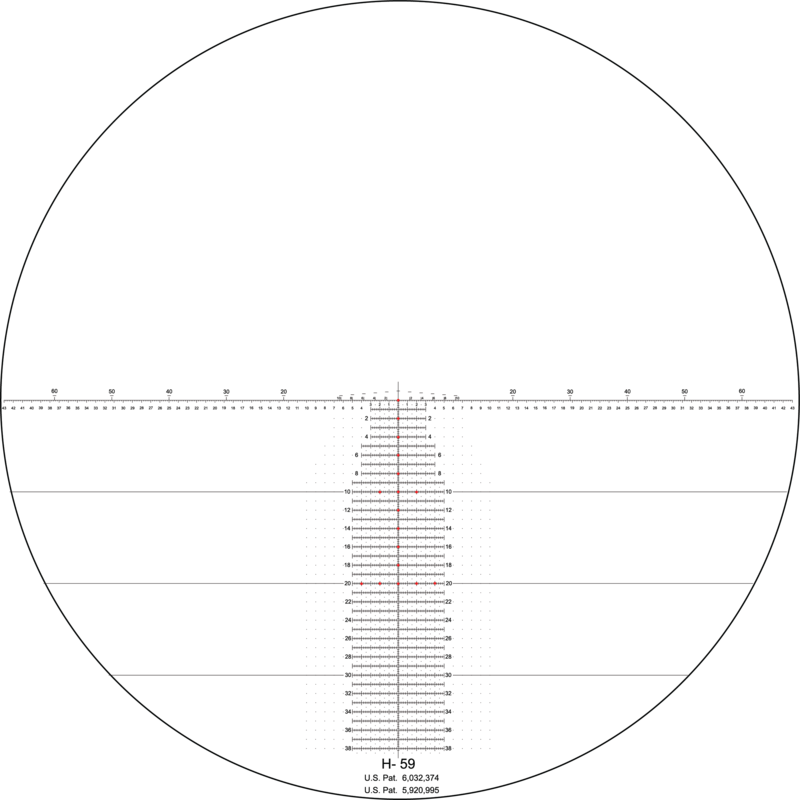 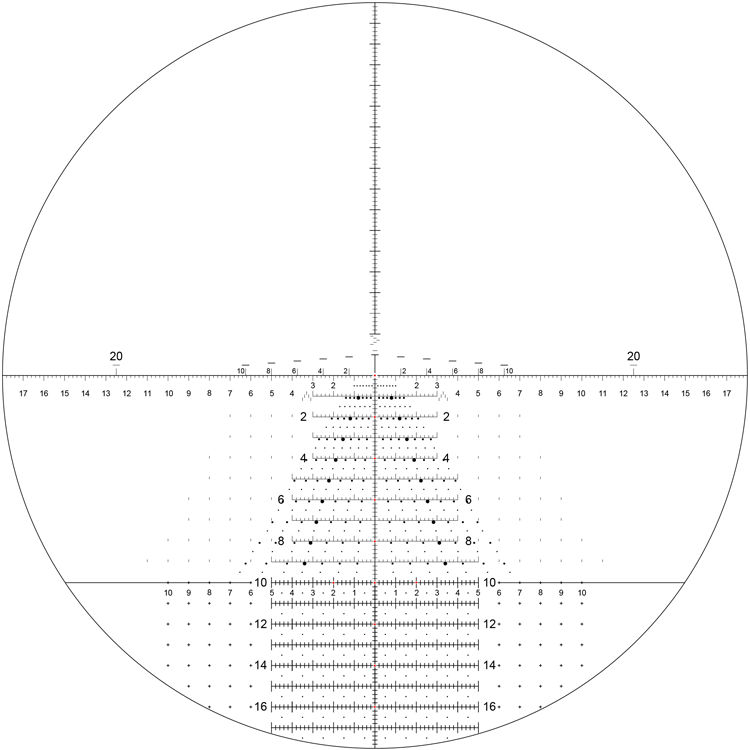 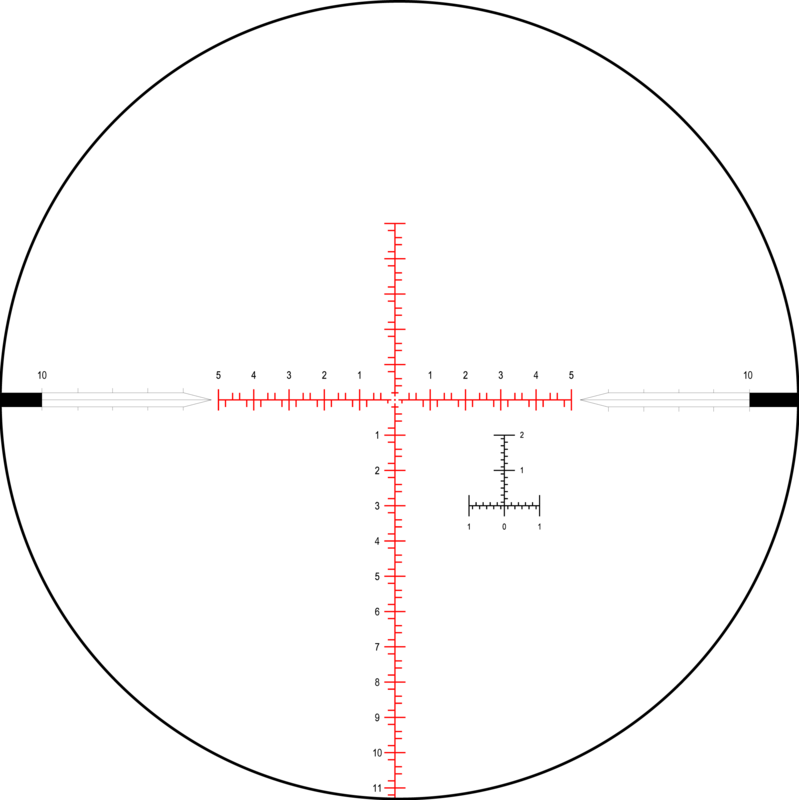 The Advanced Tactical Riflescope (ATACR) family of riflescopes was inspired by Nightforce’s own battlefield ready NXS riflescopes. 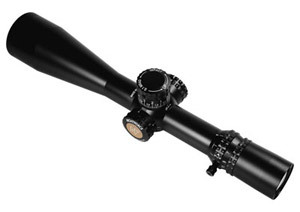 ATACR riflescopes are more overbuilt than their predecessor and feature Nightforce’s ED optical glass and detailed reticles in the first focal plane. ATACR riflescopes are built like tanks but are more than capable of delivering benchrest grade accuracy. 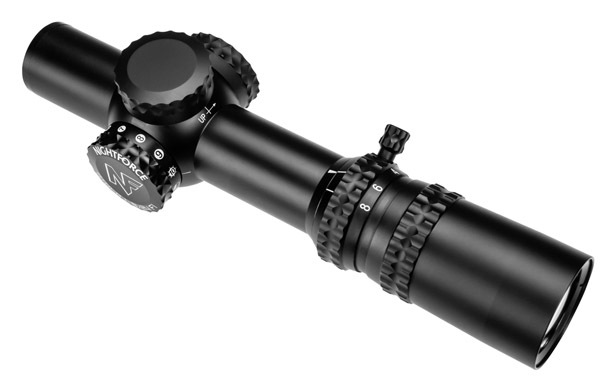 Nightforce makes ATACR riflescopes for applications ranging from close quarters battle like the 1-8x24mm models to the extreme long range capabilities of the 7-35x56 ATACR models, with 4-16x42 and 5-25x56 models for the distances in between. 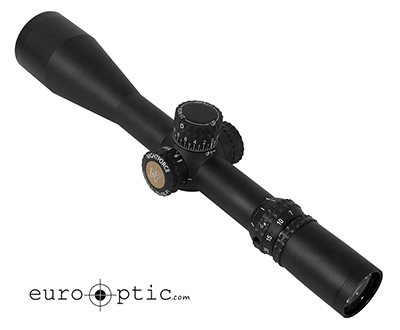 The generous eyebox with all ATACR riflescopes allows for fast target acquisition, a requirement for any truly tactical scope. 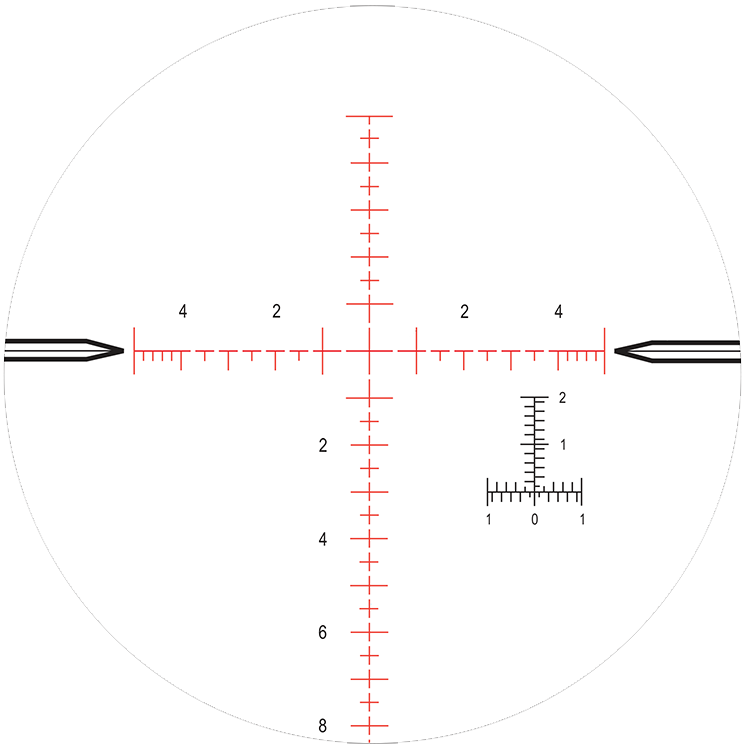 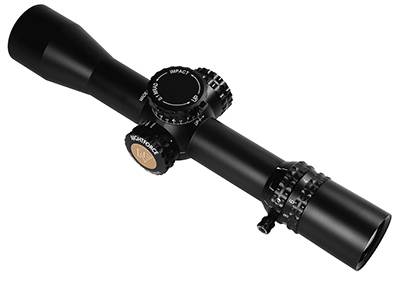 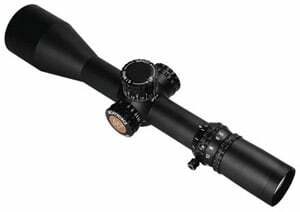 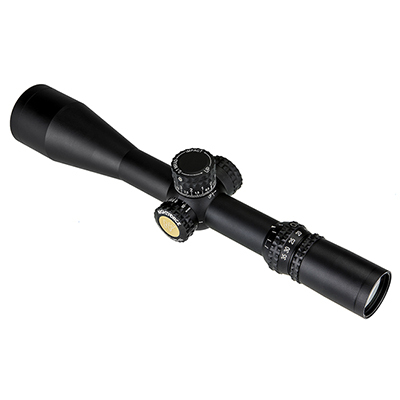 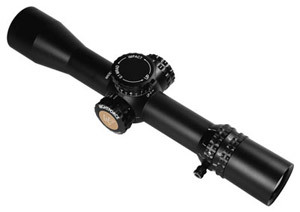 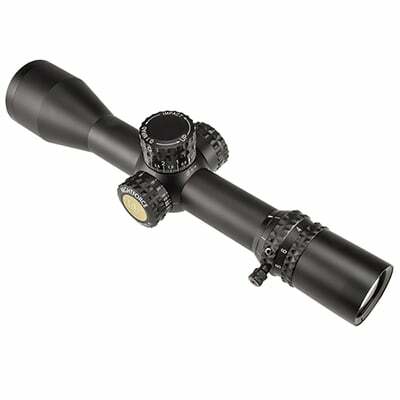 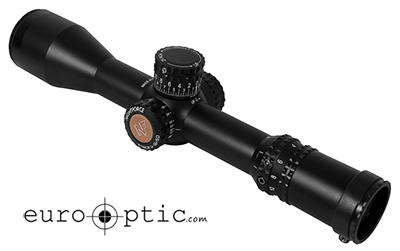 The adjustments on ATACR scopes are tactile, precise, and most importantly—repeatable. 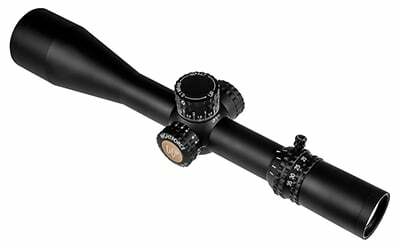 The lenses on ATACR riflescopes are fully ED glass and multi-coated to ensure the best possible color, contrast, and brightness. 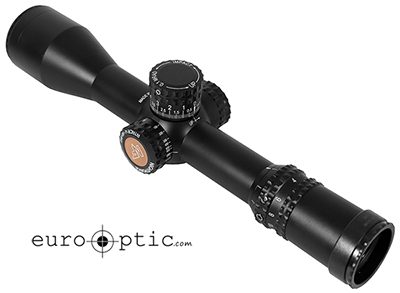 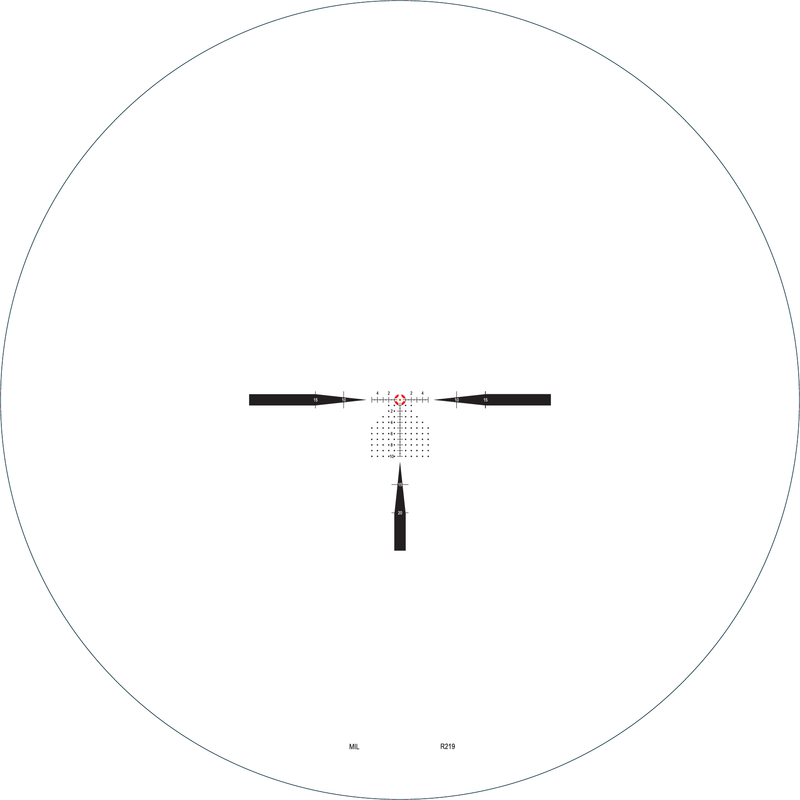 ATACRs utilize some of Nightforce’s most intelligent first focal plane reticles.